This entry was posted in Giveaway, Review and tagged bariatric food, chike, contest, earnings, free, giveaway, I like Chike, meal replacement shakes, prizes, protein shakes, review. Thank you for doing this giveaway and for giving a wonderful review about it. I would love to try it. I liked them on facebook and posted them this: I’m Melissa Davis and was sent over by the Double Chin Diary. I would like to try Chike because the flavors sound amazing. I love how high in protein your products are without being high in sugar! Just found your blog, and I love it! I left a message on the Chike page, would love to try it! I like Chike and left a comment there. I’m so happy to have found your blog and I hope to win! I like Chike and commented. I would love to try this. Pick me! Pick me!!!!! Oh and I didn’t leave you links, sorry. I will assume you saw them though because we love to stalk each others’ social media. I was sent over from Double Chin Diary! 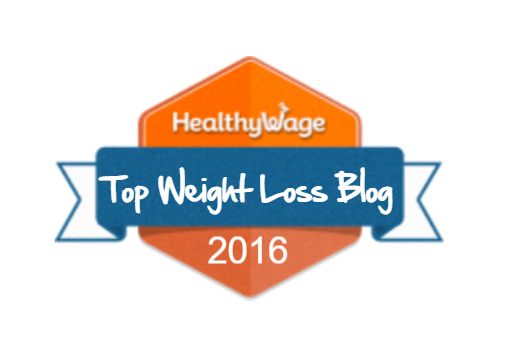 I would love to win – as a bariatric patient protein is SO important and I have yet to find a tasty protein powder. A few of my blog readers said this stuff is excellent so Im dying to try!!! Thanks for the great giveaway! I also tweeted the giveaway and followed them there too! I have “liked” Chike and left them a comment. I hope i get a chance to win and try their protein shakes! Yum!! I won, I won! I wanted to let you know I received my winnings of the Chike samples and shaker cup. Thank you so much for the giveaway! Thank you so much for offering us this wonderful deal. I just found out about your product from someone else that has had weight loss surgery, I googled Chike and found you! Thank you again. I’m Jeny and was sent over by the Double Chin Diary. 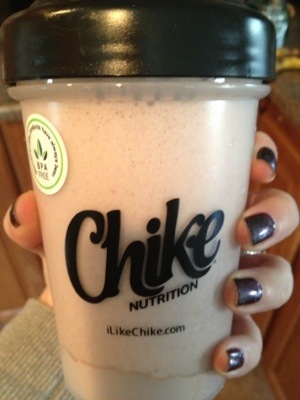 I would like to try Chike because I want one of those snazzy shaker ball cups! Also I am looking for a delicious and easy was to get protein in as I am in the process of preparing for weight loss surgery. Thank you.